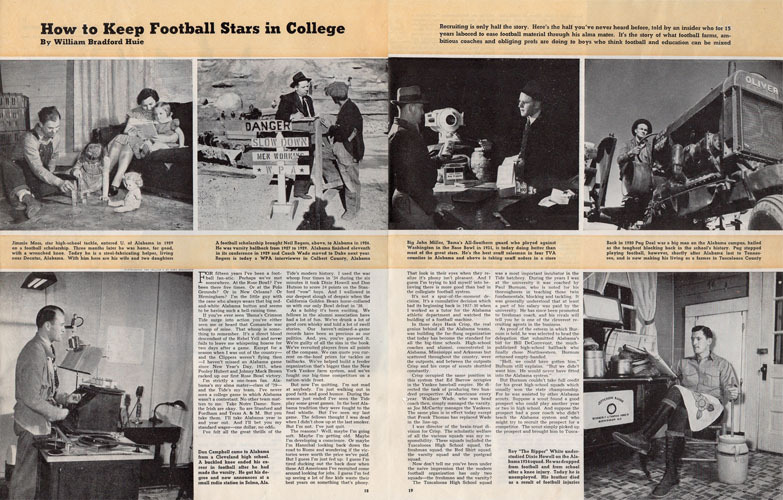 On Jan. 4, 1941 Collier's magazine published an expose of the Alabama football program titled, "How to Keep Football Stars in College." 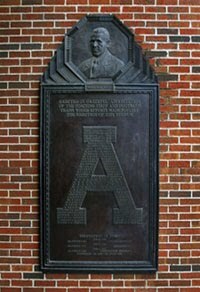 The article was penned by a University of Alabama alumnus, William Bradford Huie, who claimed to have worked in the school's athletic department and witnessed firsthand many of the incidents he reported. The Collier's story alleged the university used local high schools as a recruiting pool and when athletes arrived on campus they would be put in "sham" courses to maintain eligibility. Once the athletes were no longer able to play they were discarded, physically crippled and educationally bereft. On Feb. 15 a report prepared by a University of Alabama faculty committee examining the allegations in the Huie article was released. The 14-page report broke down almost every detail of the story published by Collier's and concluded it was an almost complete fabrication. Moreover, the committee found that Huie had used unethical methods of reporting the article, deceiving the subjects of his intent to write a hit piece on the Crimson Tide program. "The findings of the committee constitute an absolute and complete repudiation of Mr. Huie's claims and charges. These findings properly brand them as wholly false," wrote UA President Richard Foster in the report's introduction. Collier's sent associate editor Kyle Crichton to Tuscaloosa to meet with university officials and investigate the charges against the magazine and its author. 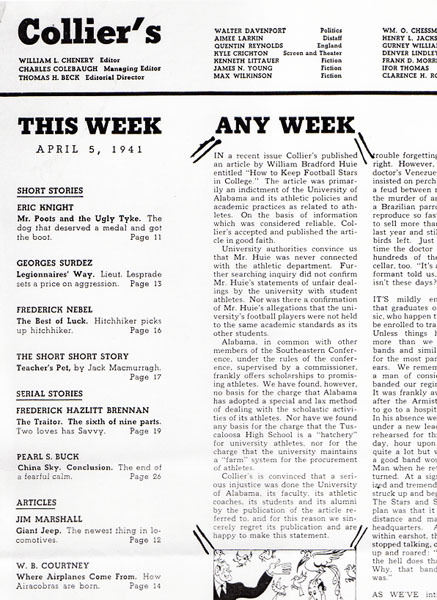 In the face of such overwhelming evidence Collier's published a full retraction of Huie's article and an apology to the university in its April 5, 1941 issue. 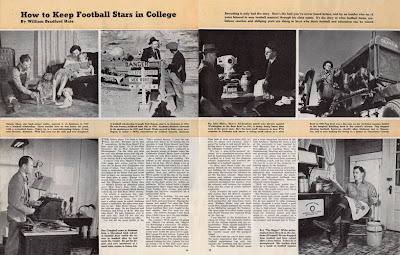 Freddie Russell, the sports editor of the Nashville Banner and Ed Danforth, the sports editor of the Atlanta Journal, interviewed Huie in Cullman, Alabama soon after the Collier's story was debunked. They reported that Huie confessed he had fabricated the tale in order to sell it to the magazine. "They like to buy any stories that picture Southerns as illiterate or stupid," Huie said. "Look at 'Tobacco Road.' Then there would be no market for a story telling what fine manhood football at Alabama built. If there had been a market, I could have written one on that idea." The full report issued by the University of Alabama's faculty committee on the matter can be found after the jump.